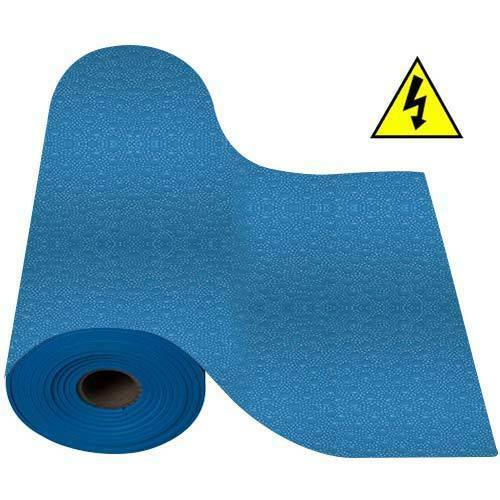 We are the well-known manufacturer and exporter of Electrical Insulation Mats, Rubber Mats, Rubber Sheets, Rubber Lined Pipes & Tanks, Rubber Hoses, Rubber Gaskets, PVC Geomembrane, PVC Conveyor Belts, PVC Water Stopper etc. Banking on the skills of our qualified team of professionals, we are involved in manufacturing, wholesaling, trading and exporting Insulation Mat, Rubber Components, Industrial Hose, PVC Components and much more. These products are cost effective.